The quota for Maine's most valuable fishery by weight won't be increasing. 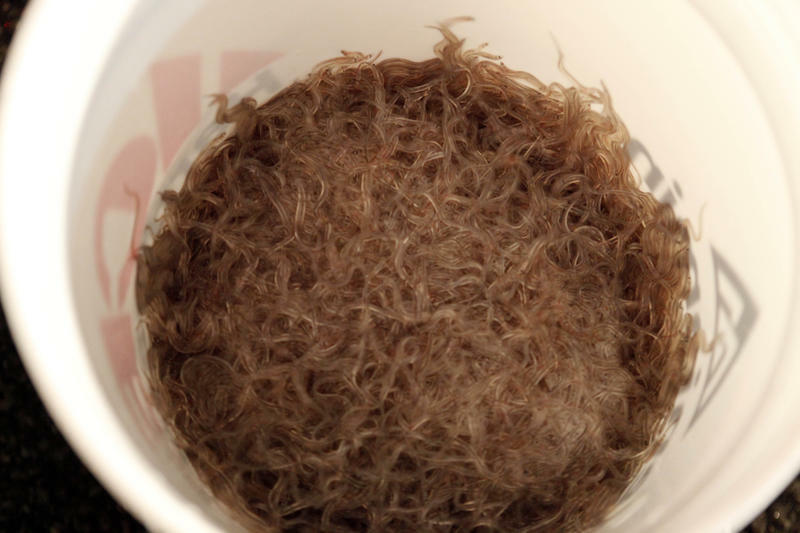 The board of the Atlantic States Marine Fisheries Commission voted down a proposal to increase the amount of elvers fishermen could catch by about 20 percent. 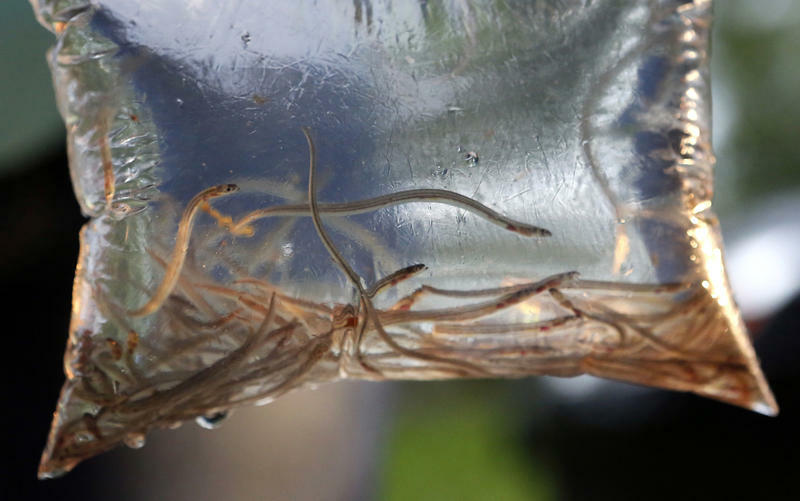 The vote comes after the elver season ended early this year because of illegal sales of the baby eels. Maine Department of Marine Resources Jeff Nichols says the quota will stay at just under 10,000 pounds. 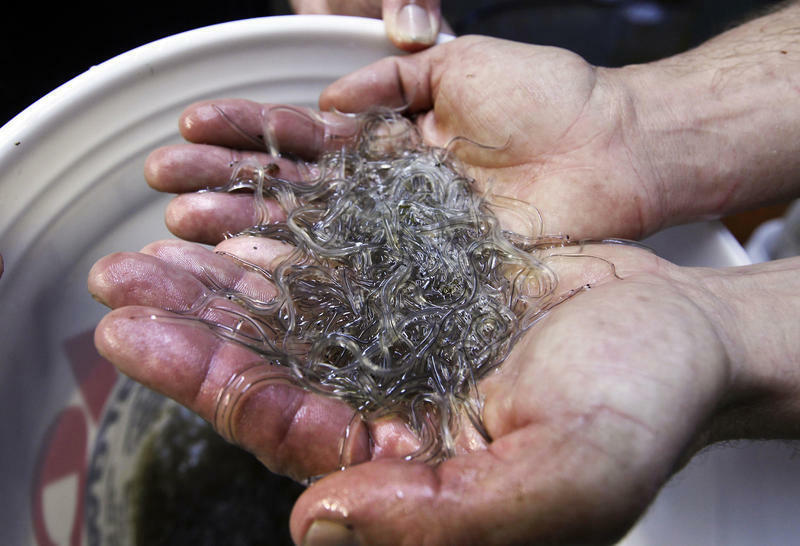 PORTLAND, Maine - A regulatory board is about to decide if Maine's baby eel fishermen should be allowed to catch more of the tiny, big-money fish. 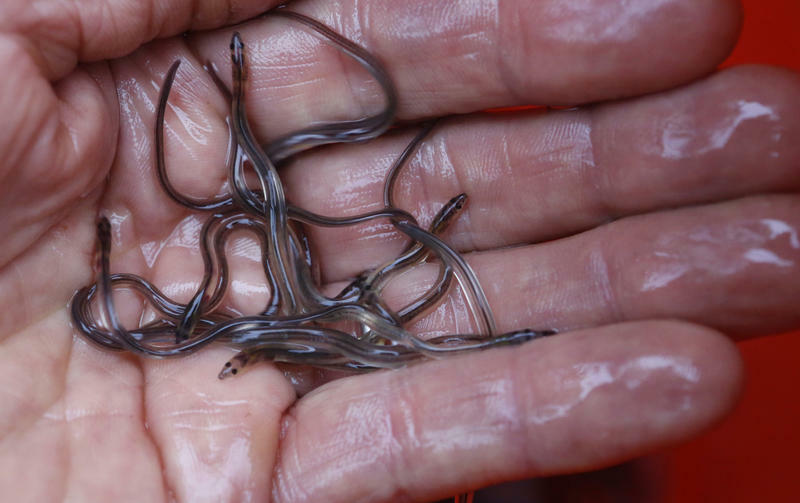 PORTLAND, Maine - A decision whether to allow fishermen to harvest more of the baby eels that are highly prized in Asian aquaculture has been put off for a few months. 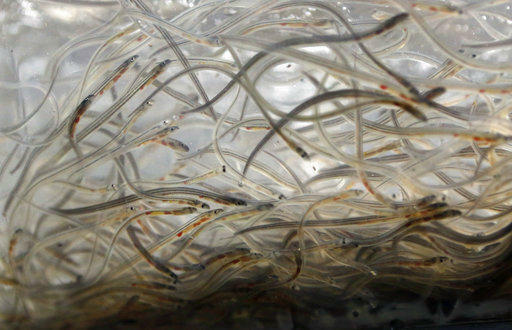 Maine has the only significant fishery for baby eels, called elvers, in the country. The interstate Atlantic States Marine Fisheries Commission is considering allowing the fishery a higher quota in future years.